Hello Teresa, could you introduce yourself? I have been Regional Councilor of Lazio for the Democratic Party since 2013 and this is my first political experience. Previously most of my civic engagements took place within “Cittadinanzattiva” (Active Citizenship), an Italian civic organization, which I helped to create when it was known as the “Federal Democratic Movement”. Cittadinanzattiva is aimed to protect citizens’ rights and I led it for many years. Over the years I have also led some Cittadinanzattiva’s networks, such as the “Tribunale per i diritti del malato” (Tribunal for Patients’ Rights)” and the “Active Citizenship Network”. I co-wrote some of the most important laws on the “right to health” in Italy, promoting the participation of citizens in health policies and their involvement in the protection and evaluation of services, in Italy and Europe. Why did you leave your social and civic commitments for politics? At the end of 2012, after my term as General Secretary of “Cittadinanzattiva”, Nicola Zingaretti –Lazio’s current governor – asked me to join his political team as candidate for the Regional Council of Lazio because he appreciated me for what I was doing and because I had dedicated my life to the care of “common goods” , even though I did not belong to the Democratic Party. To accept was the right thing, an opportunity to dedicate my skills to the service of citizens and to improve the region where I live. Political commitment was a natural consequence of my civil rights battles. I believe that citizens must become personally engaged in trying to change of our society, also adopting new methods of political engagement. In which areas are you involved in “Regione Lazio”? I am involved in several areas relating to the world of health care, political transparency and public administration and care of “common goods”. I worked on cutting annuities, a difficult battle that we won, and also presented a bill in this regard. 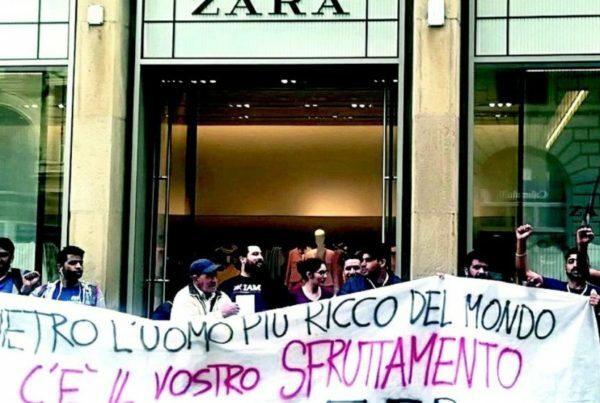 In November 2014, the Lazio Regional Council indeed cut annuities and deleted privileges that even former councilors enjoyed, such as retirement at age 50. I’m also working on the approval of a law concerning political transparency and public administration. Just recently, the Regional Council approved new regional standards in this area (including the registry office of the people elected to local government positions and the lobbyist register). 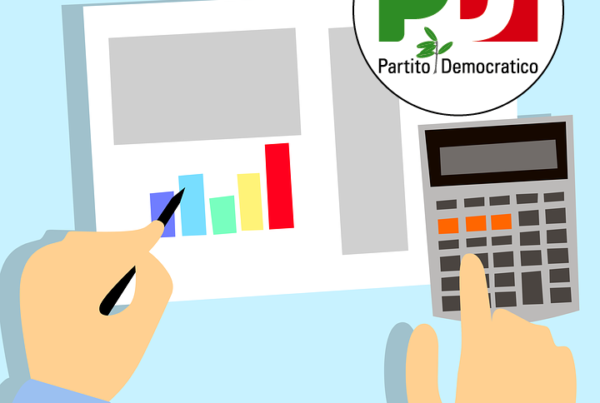 The Democratic Party (Partito Democratico – PD) of Lazio has assigned you the coordination of a “working group” on transparency for regional political management and PD elected in Lazio. What is the importance of this political choice? The commitment to transparency in government, in the relationship between government and citizens and the fight against corruption is a challenge of vital importance for the country and the people. I believe that, thanks to the experience gained by many administrators of our Party, transparency must become a great workhorse for the PD especially at regional and local levels. Sometimes parties underestimate this issue and risk a loss of confidence by voters. In the light of my work in the regional council, the PD regional secretary, Fabio Melilli asked me to coordinate a working group on political transparency, involving as many party members as possible. What results do you want to achieve with this initiative? 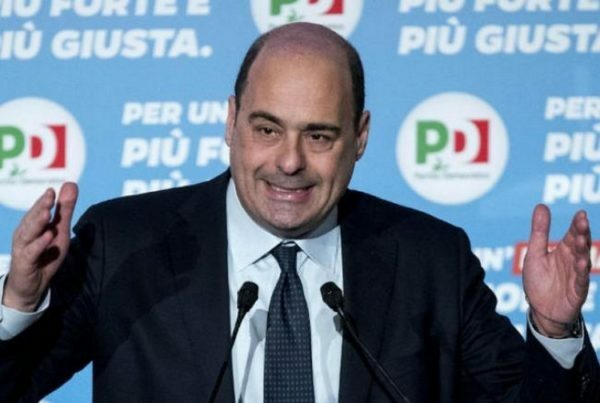 First of all we want to underline and support the great commitment that the Zingaretti administration is dedicating to transparency. Moreover it’s important to listen to the experience and contributions that will come from members and activists of the Democratic Party, many of whom hold positions of responsibility in local and territorial administrations of Lazio. With their contribution we are preparing to prepare a short work-program and a road-map to analyze the most important issues of this matter. The activities of the “PD Lazio transparency group” will begin on September 29th, 2015 and several people have already adhered to this iniziative. 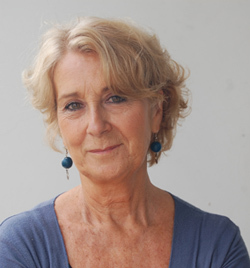 Teresa Petrangolini is a Regional Councilor of “Regione Lazio” in Italy. She is a citizens’ rights organization leader, and an expert in civic participation.